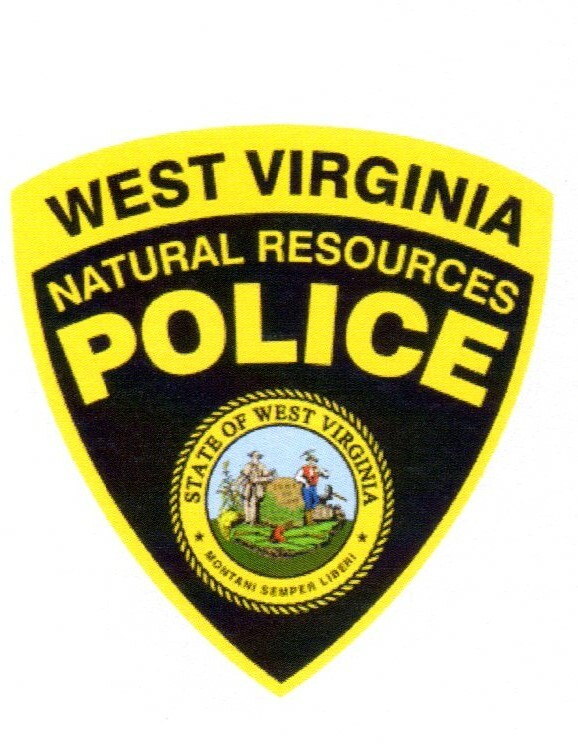 This link takes you directly to the WV DNR website. You can find all your DNR needs. You can purchase your license online, find current DNR news, fishing updates, etc. 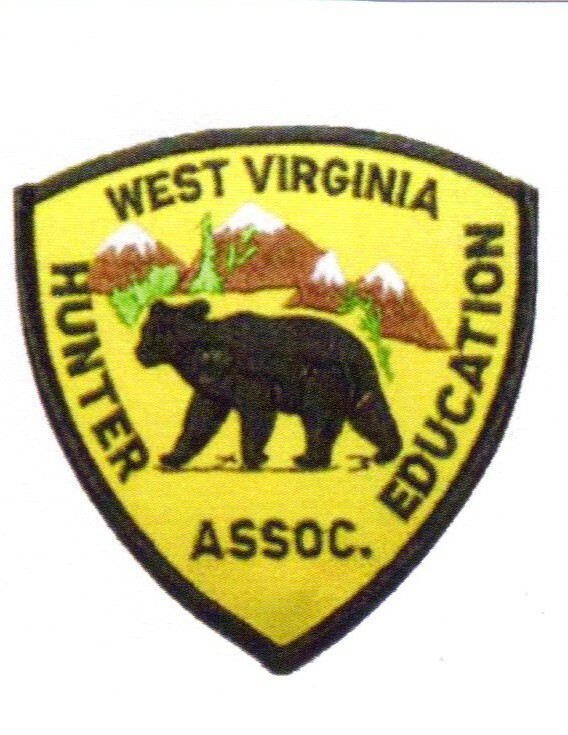 This link takes you to the International Hunter Education Association website. You can join the IHEA, find instructor resources. Find incident reports, and find companies that offer instructor discounts. This site promotes responsible Bow hunting through education. It tells you how to take a bow hunter education class to help promote responsible bow hunting. It helps teach tree stand safety. The official website of the NRA. You can find classes and join or donate to the NRA.